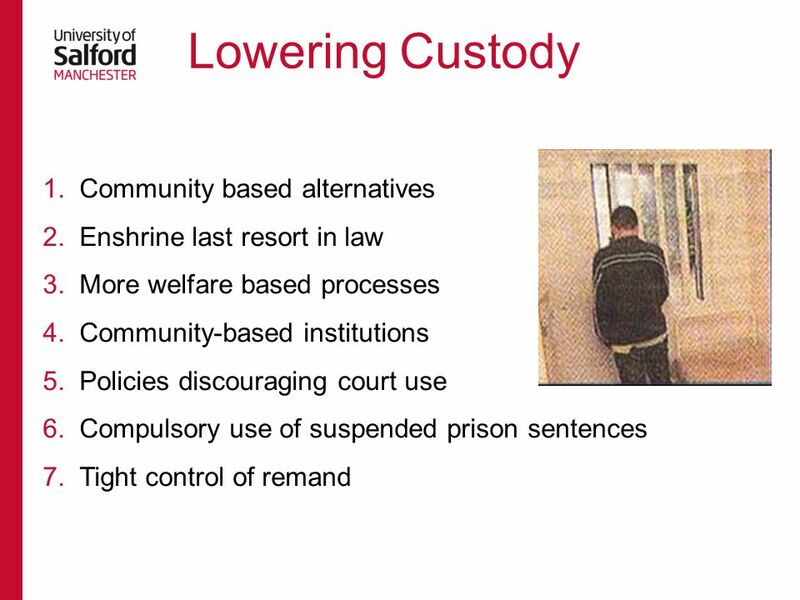 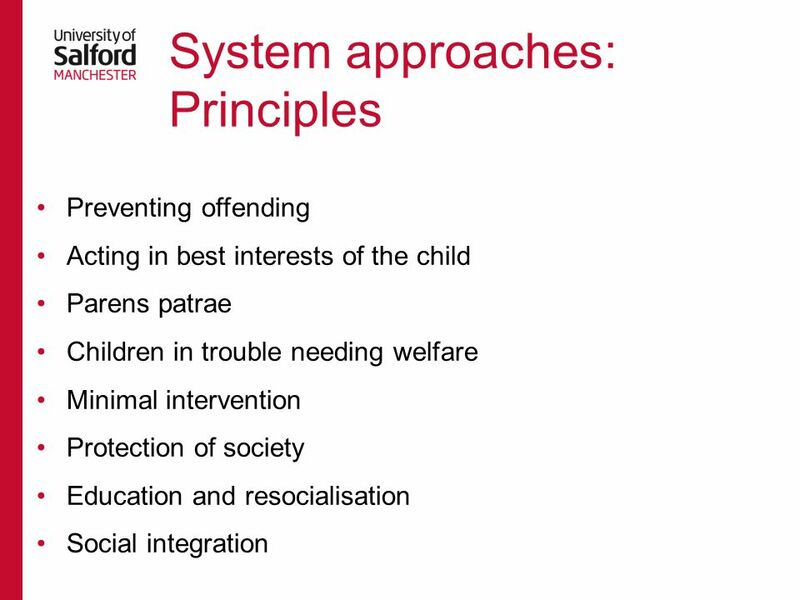 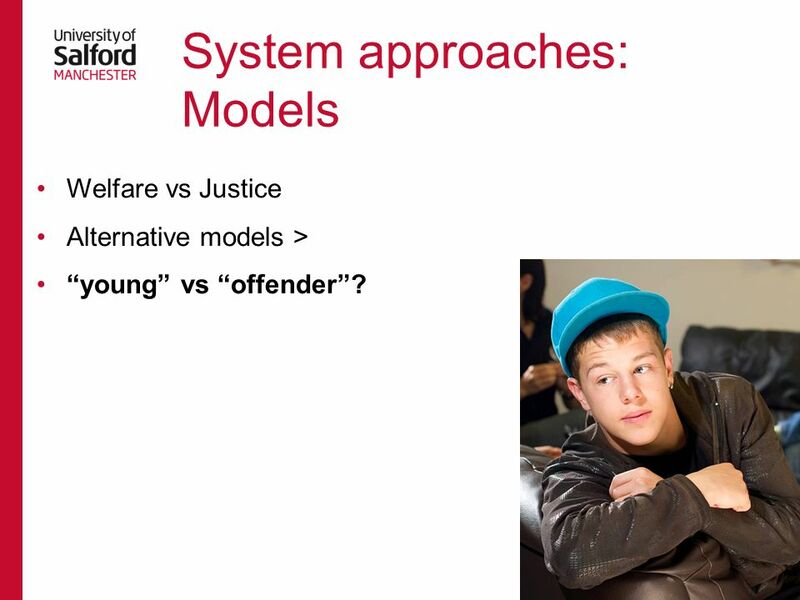 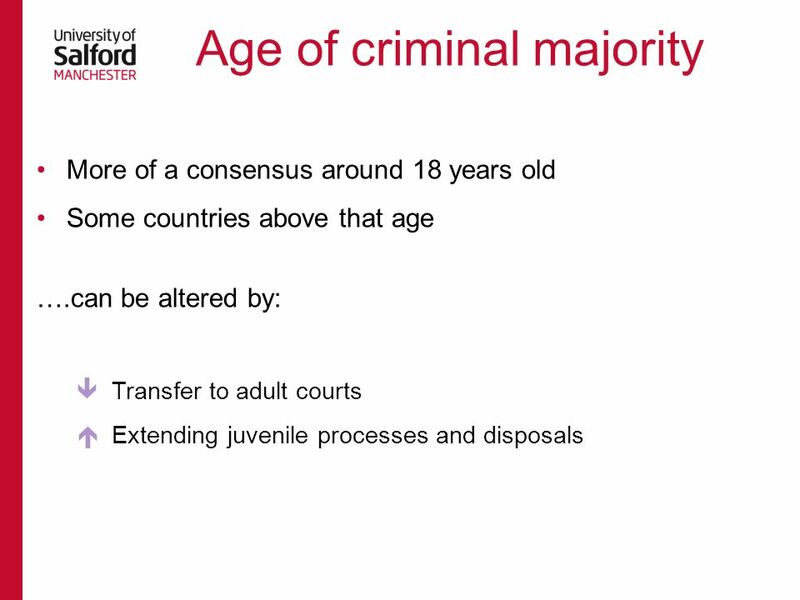 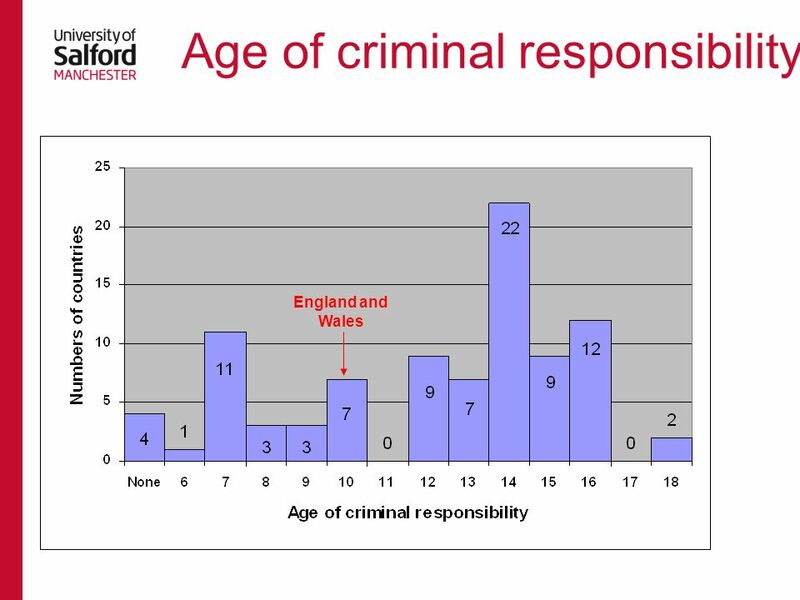 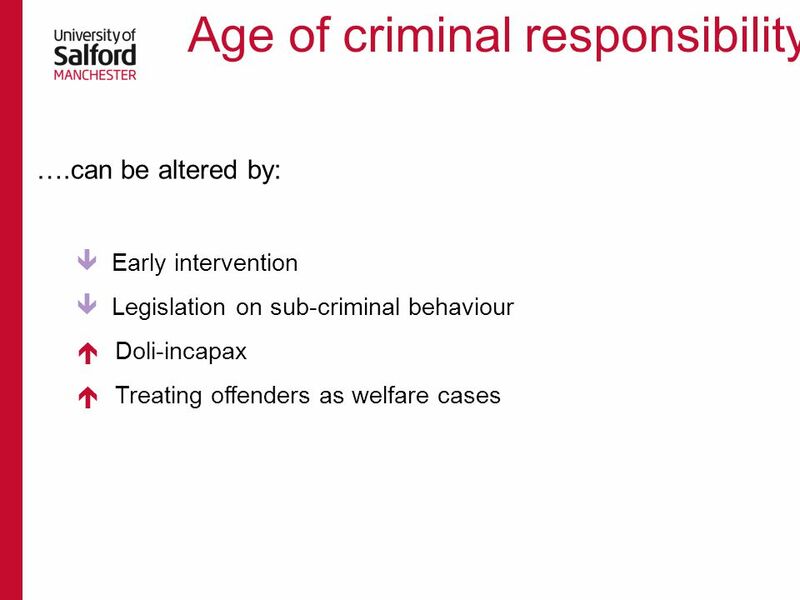 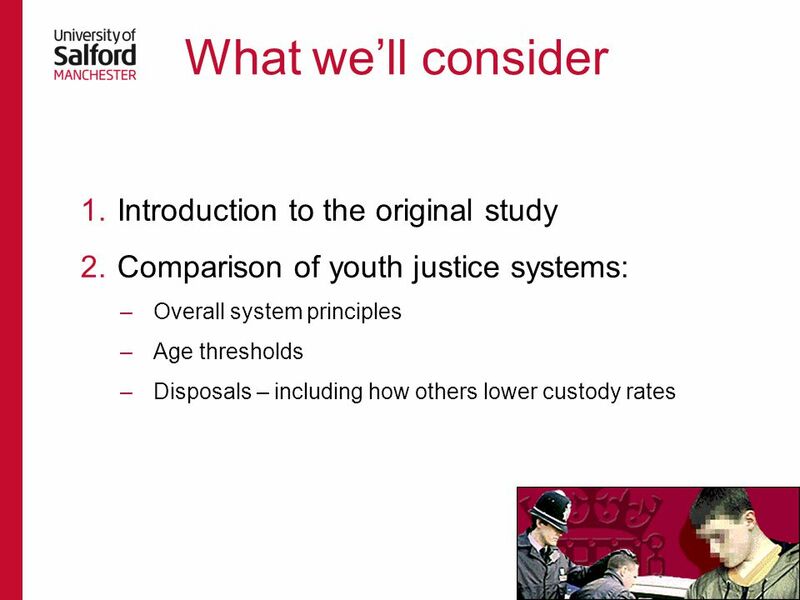 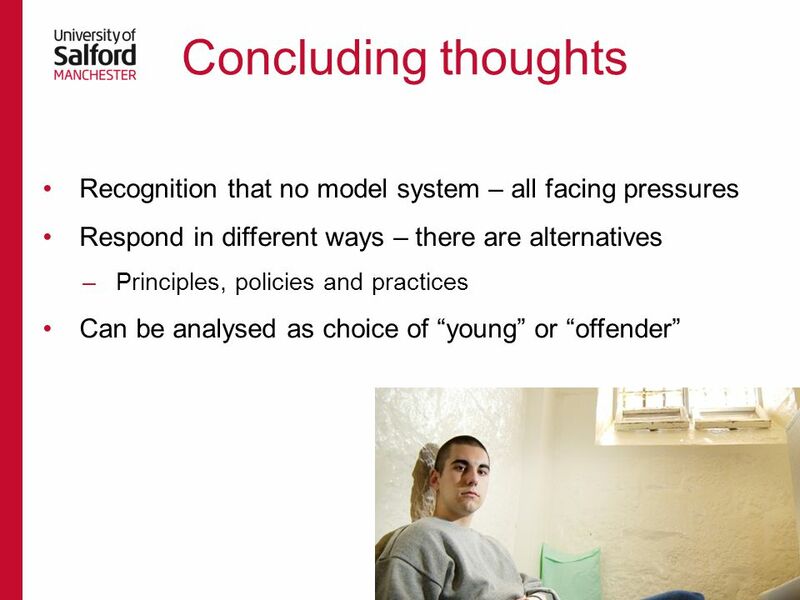 Welfare vs Justice Alternative models > “young” vs “offender”? 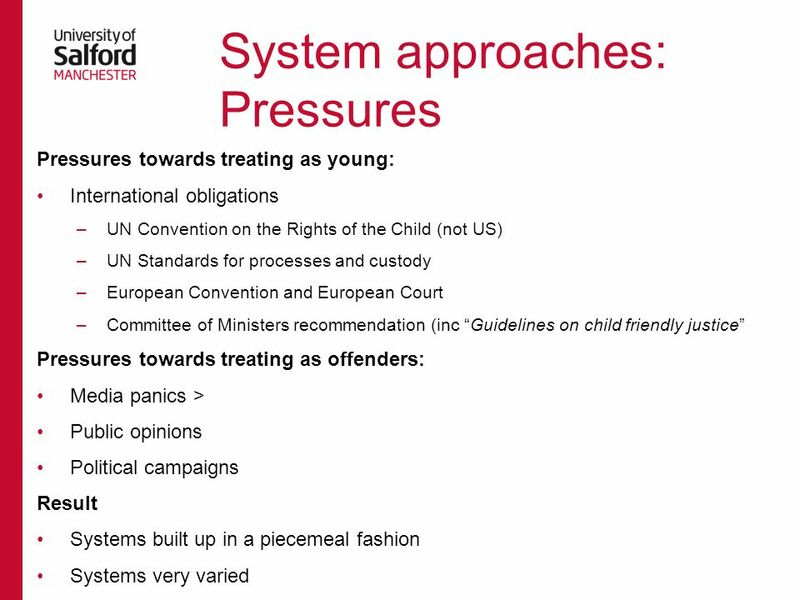 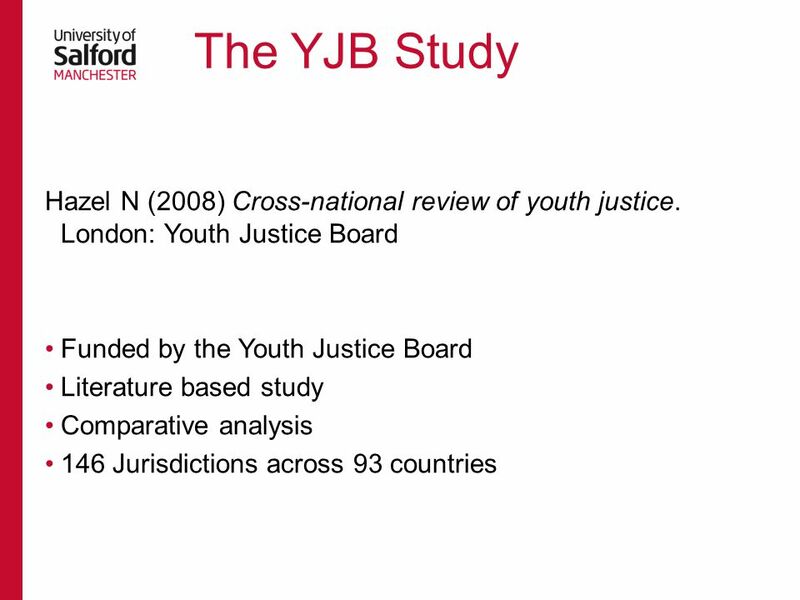 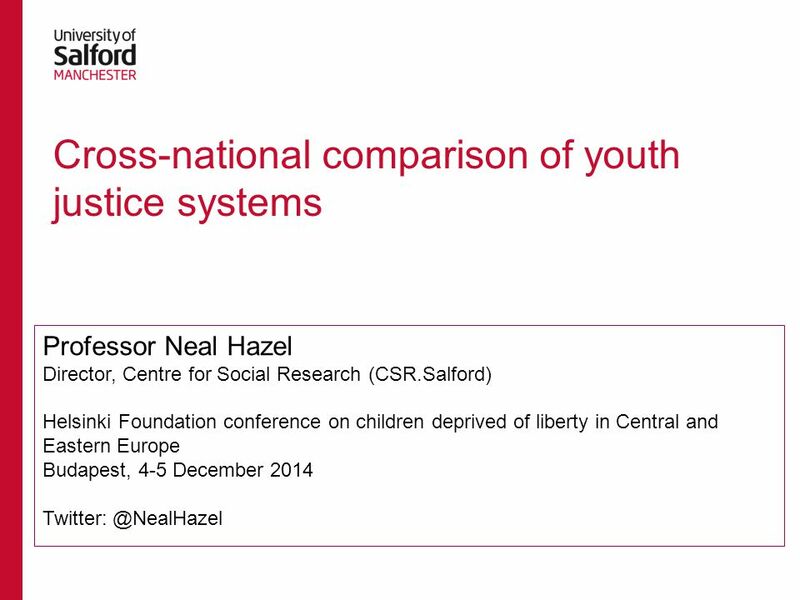 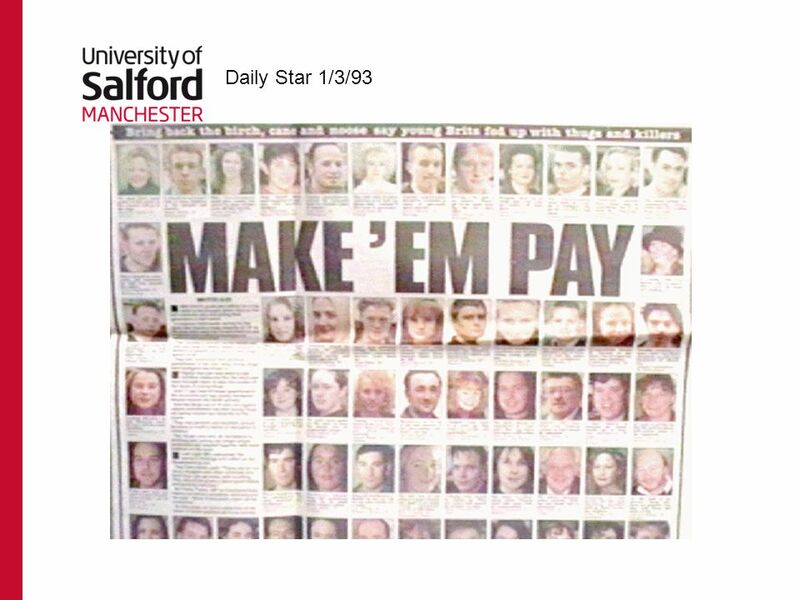 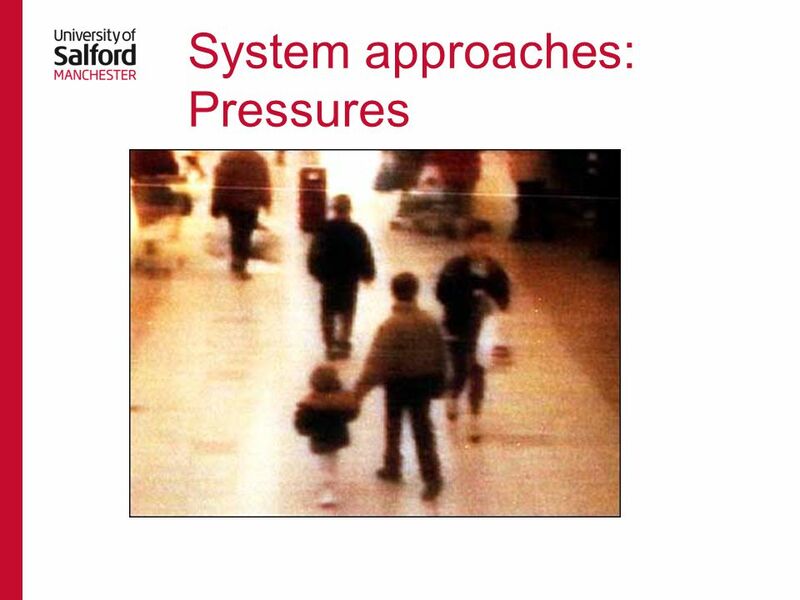 Download ppt "Cross-national comparison of youth justice systems"
UNITED NATIONS FINANCIAL PRESENTATION UN Cash Position 9 May 2008 Warren Sach Assistant-Secretary-General, Controller. 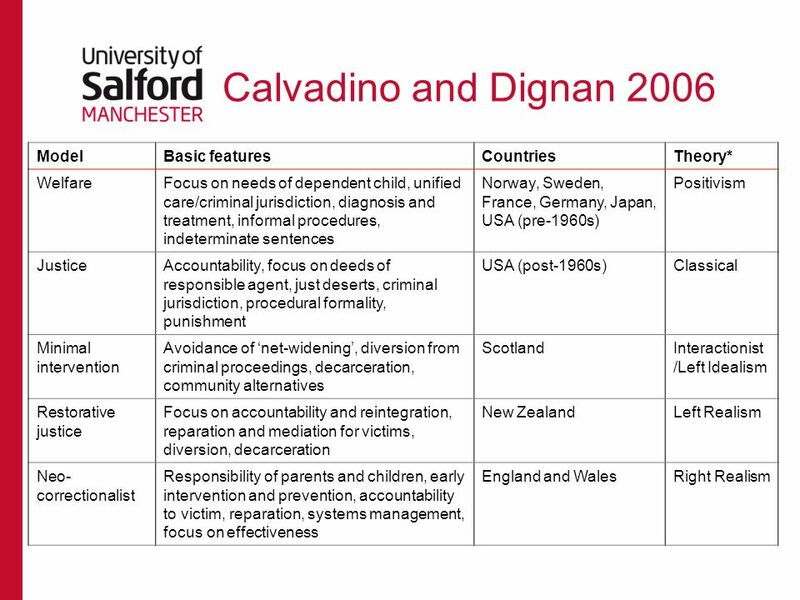 MUTUALLY REINFORCING INSTITUTIONS NATO HQ - POLITICAL AFFAIRS DIVISION. 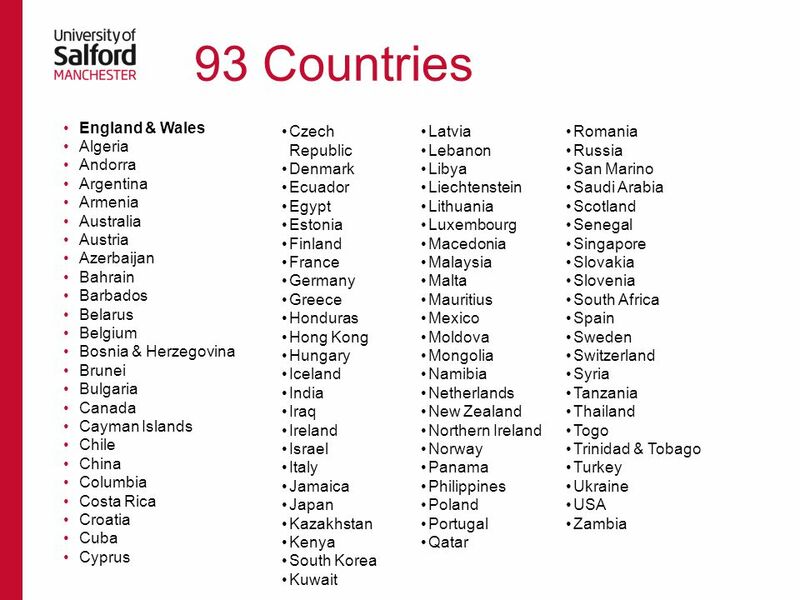 STUDY PROGRAMMES IN FOREIGN LANGUAGES RUSSIAN HIGHER EDUCATION PROFILE Kaliningrad, 19.09.2014.